The Conners Halloween special: "Boo"
On the most recent episode of "The Conners" sitcom, they had their inevitable Roseanne-less Halloween special, entitled "There Won't Be Blood". My reaction? A very non-seasonal "boo". 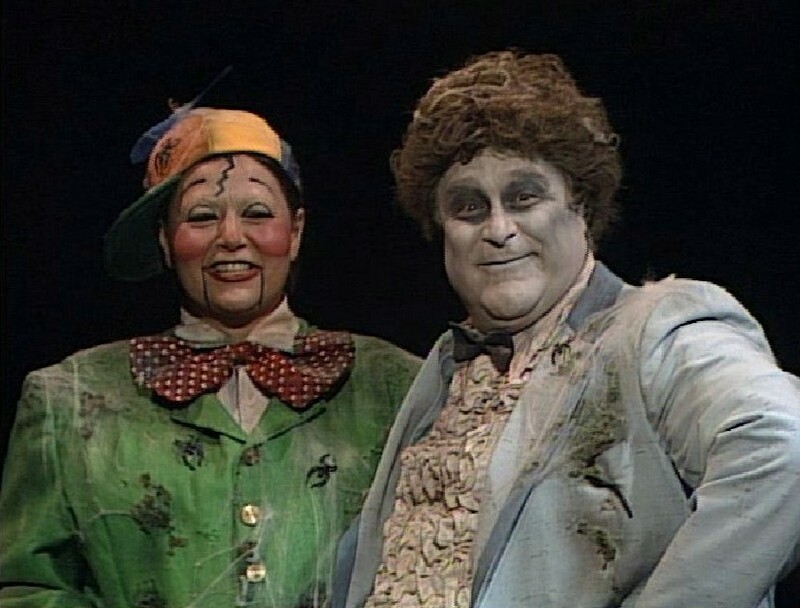 For those who didn't grow up as TV addicts, let me just tell ya: Roseanne's Halloween episodes were such a beloved tradition that, even today, they continue to hold a somewhat legendary status in our hearts. The costumes, the gags, the decorations, it was a whole thing. Special-like, ya know? Kind of in a similar style as to how classics like Charlie Brown and his great pumpkin thingamajig are revered, or any number of those creepy claymation specials. You know what I'm talking about, right? Stuff that really hits the nail on the head when it comes to putting you in that holiday spirit. It was great stuff. So to see this tradition come back to life after all these years, only now without Roseanne herself being in the center of it, was beyond depressing. This episode, in particular, actually had the gall to call out today's overly PC culture, with a storyline focusing on the classic "offensive Halloween costume" stuff that you see on the news every year. I believe this year the scapegoat was that Megan Kelly lady. I dunno. There's always a big hoopla being made about something or another anymore. Who can even keep track? 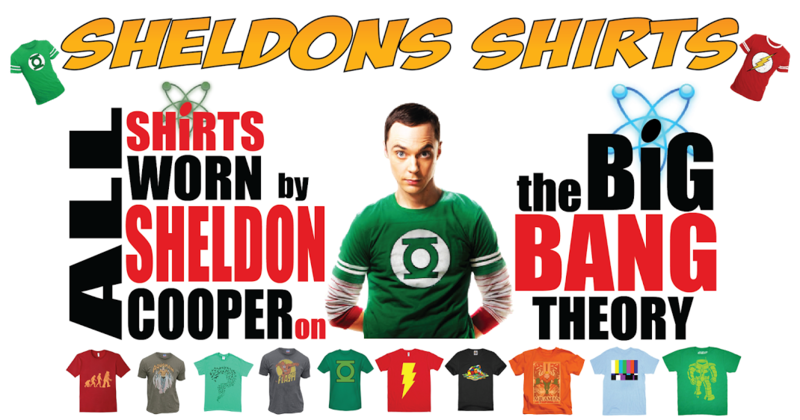 Now, normally, I'd be all onboard with this type of storyline. I mean, it's classic Roseanne-esque material. The rough and gritty, non-PC Conners against the "normal" world kinda stuff (it's always been kind of their thing). But after Roseanne's real-life firing due to a so-called "racist" comment, and the cast and crews lack of support in her defense, I can't help but doubt the genuineness of the message they were trying to convey this time around. 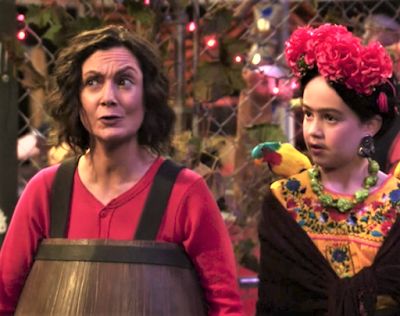 In a nutshell, what happened is that Darlene's son was trying to go to a Halloween-themed school function dressed as legendary Mexican artist, Frida Kahlo. As you'd expect, the school faculty frowned upon this, considering the little white boy in the Mexican lady attire to be on par with Al Jolson doing blackface in The Jazz Singer. This so-called offensiveness resulted in them refusing her son entrance to the spooky festivities. "The good intention of the rule takes things a little far, don't you think? Why don't you grow a pair, Mr. Swinedell?" I mean... c'mon. A commentary on the over sensitivity and irrational over-cautiousness of labeling something as racist or offensive these days, when we should know better? Did this not ring any bells for the writers? It's not that I disagree with the sentiment (I don't), but it's hard to not see the message as disingenuous considering the real-life circumstances. But I dunno. Maybe that's just my own bias coming into play. After all, I have been rather butthurt about this whole Roseanne firing.